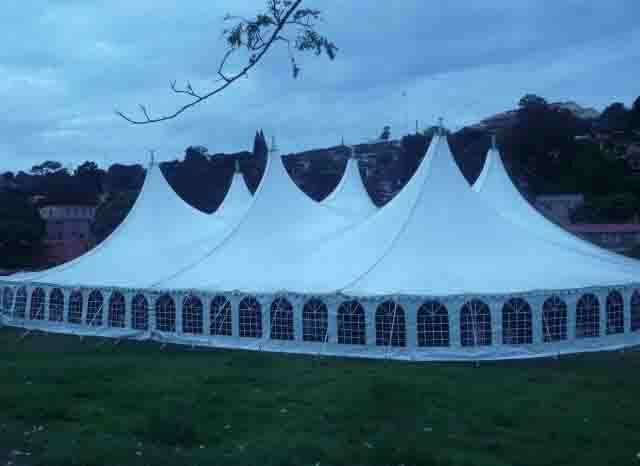 Tent Namibia Manufacture Alpine Marquees like Marquees, Alpine Tents, Frame Tents, Aluminium Tents, Wedding Tents, Party Tents, Relief Tents, Disaster Tents, Military Tents, Army Tents, Storage Tents, Warehouse Tents, Exhibition Tents, Canvas Tents, Refugee Tents, A Frame Tents, Bedouin Stretch Tents. 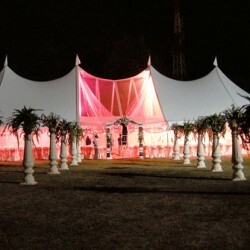 We custom building any size or shape tent. 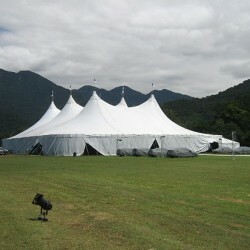 Tent Namibia offers a range of Alpine Marquees sizes as well as styles. Whether you are having wedding, party, function event, exhibition as well as a variety of corporate functions, ceremonies, Grand Openings, and holiday parties. 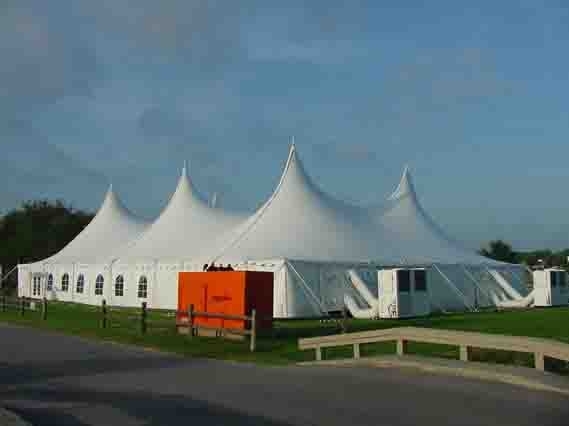 One of our skilled tent specialists can meet you at your site to discuss your ideal tent size and make sure that tent will fit in the space you are seeing for. 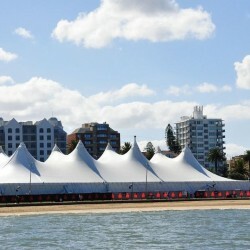 If you have a difficult space or part for the tent, that’s no difficult. 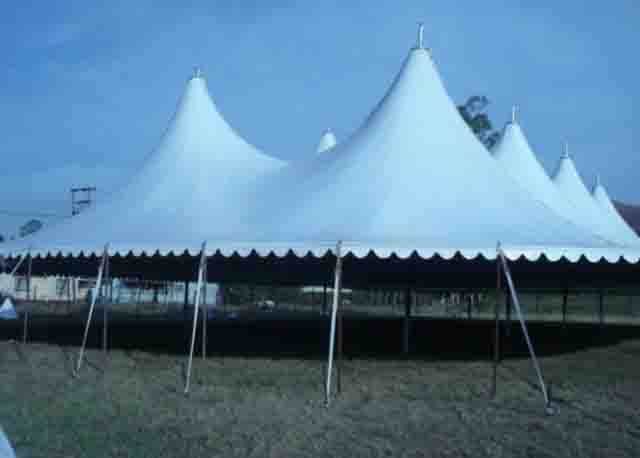 Tents, also mentioned to as tension tents, have a more stylish appearance to them with their upper mountains and dips. 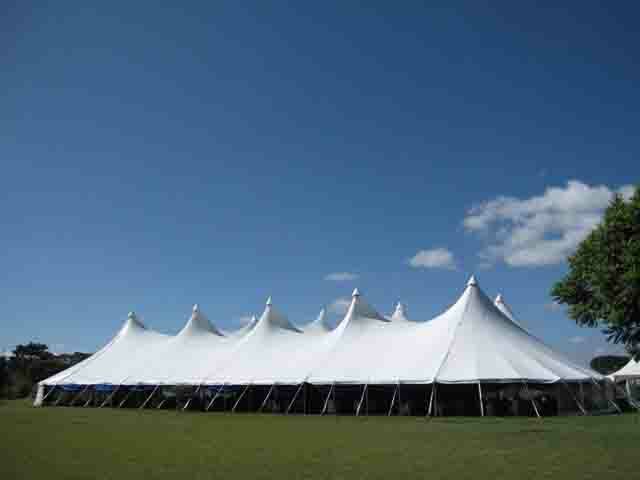 They are built by driving stakes into the ground and then lifting the cover up with large center poles. 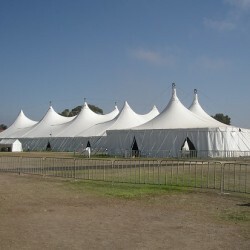 These types of tents can go on grass. Most of them who select these types of tents, do so as of the typical look this tent has from the outside as well as not having any interior poles visible on the inside of the tent.